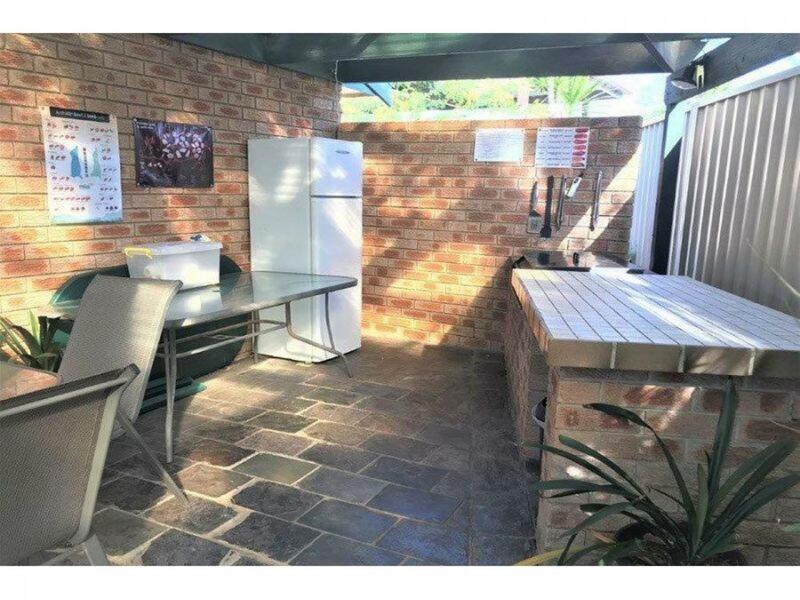 - Fantastic location in Shoalhaven Region, walking distance to Culburra Beach and also close to Warrain Beach. 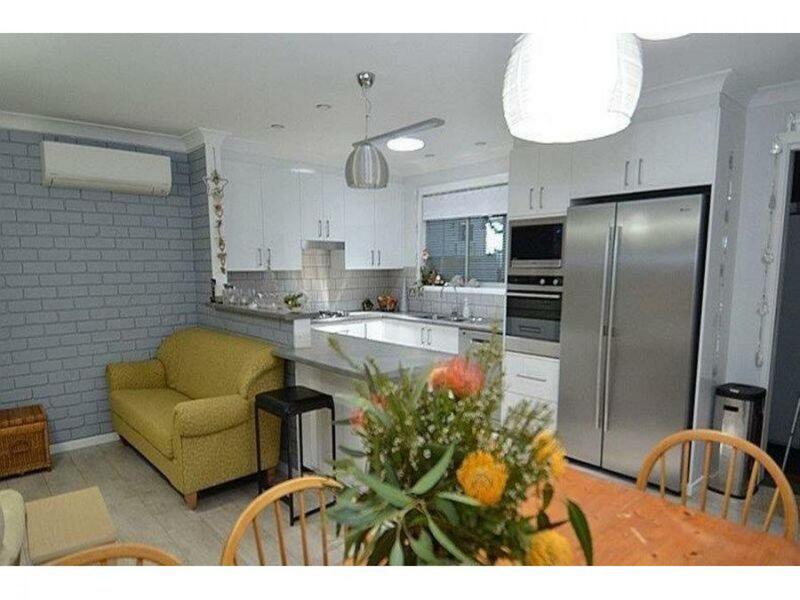 - Easy walking distance to cafes, shops and local attractions. - 10 well-appointed rooms. Both rooms and grounds have recently been refurbished. 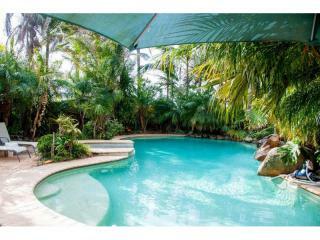 - Very easy to run property that would suit a lifestyle operator. 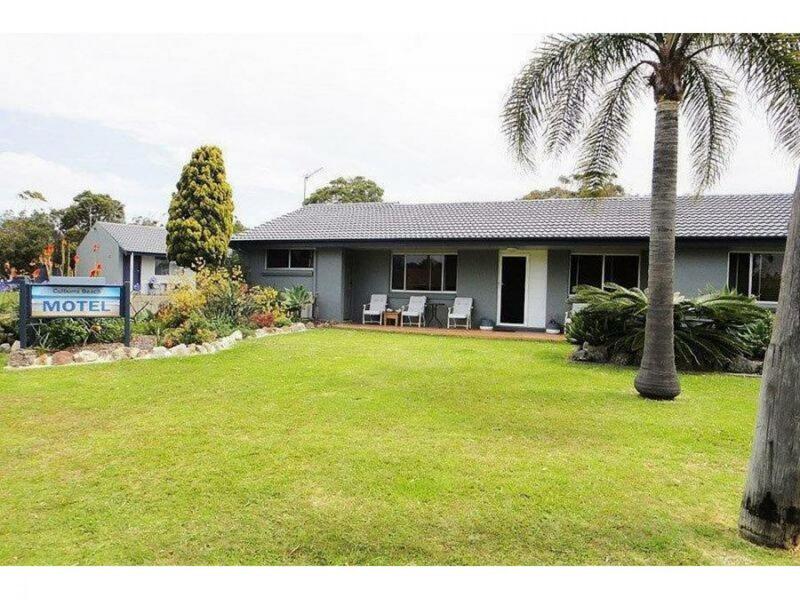 - Spacious 3 bedroom tastefully renovated owner's residence. 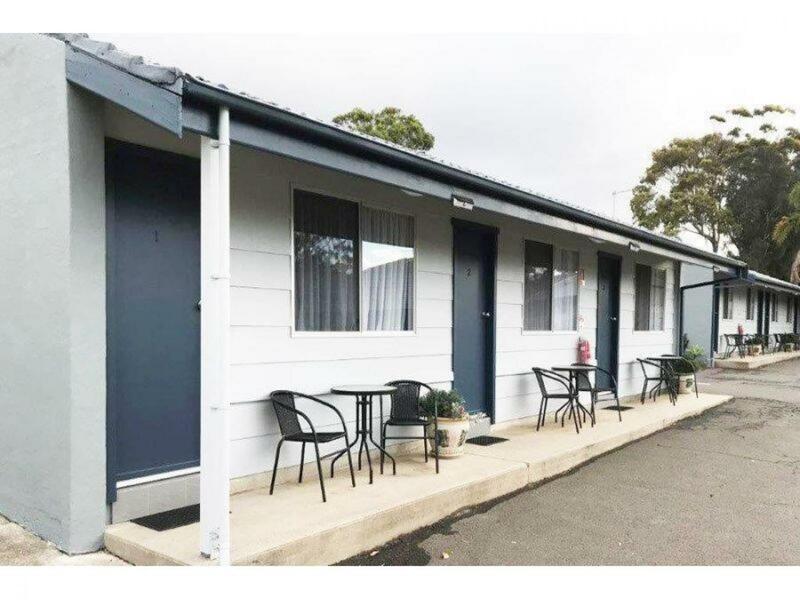 On offer is the freehold Culburra Beach Motel, located in the small village of Culburra Beach in the Shoalhaven Region; an idyllic destination with several tourist activities within minutes from the town centre. 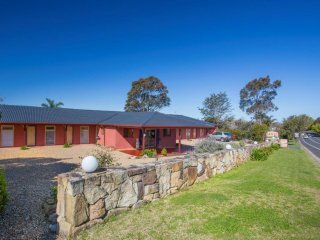 It is in a fantastic location, within walking distance of Culburra Beach but also close to Warrain Beach. The property offers 10 well-appointed rooms, in a variety of types to meet the needs of different guests. 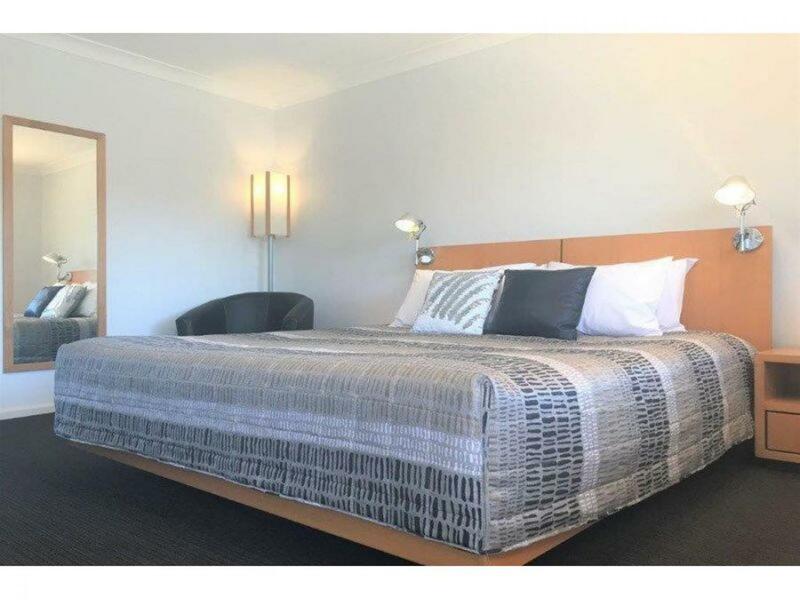 The rooms and the grounds have all recently been refurbished in 2017 and 2018. 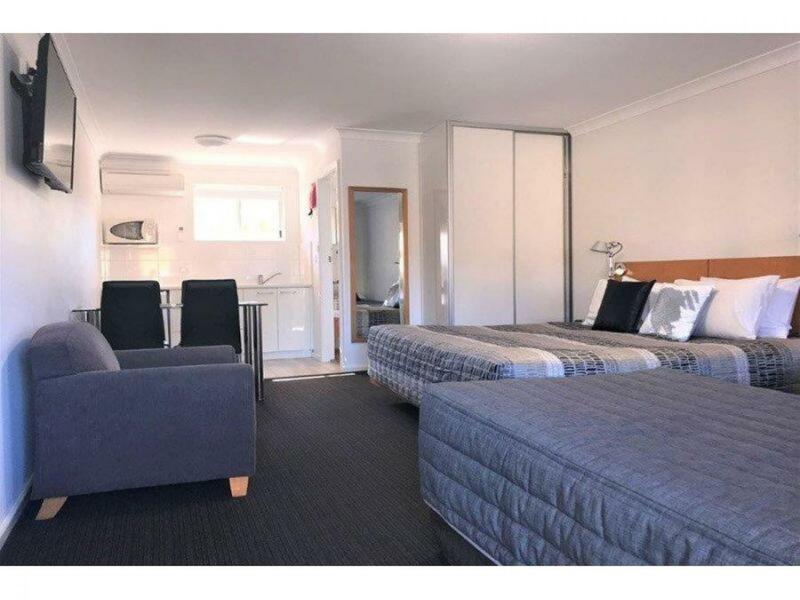 Very easy to run, award winning motel property, that would suit a lifestyle operator. 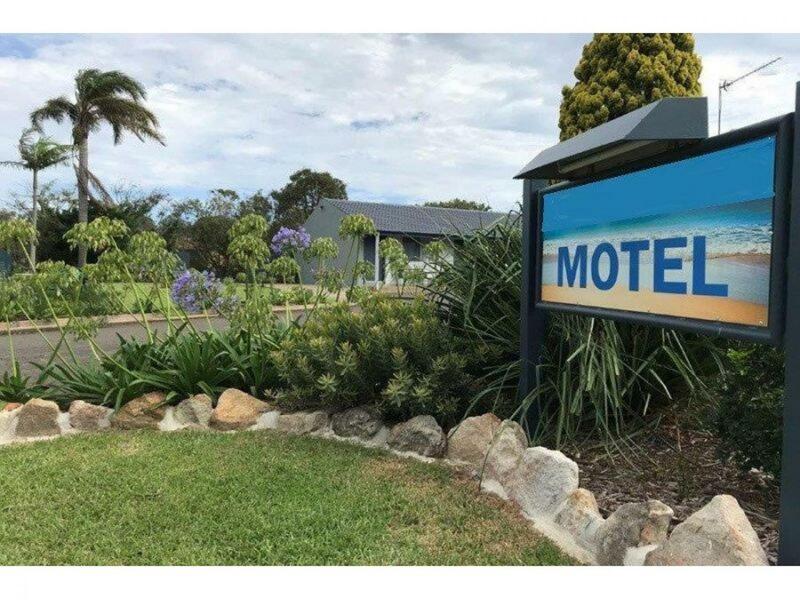 It is the only motel in Culburra Beach. 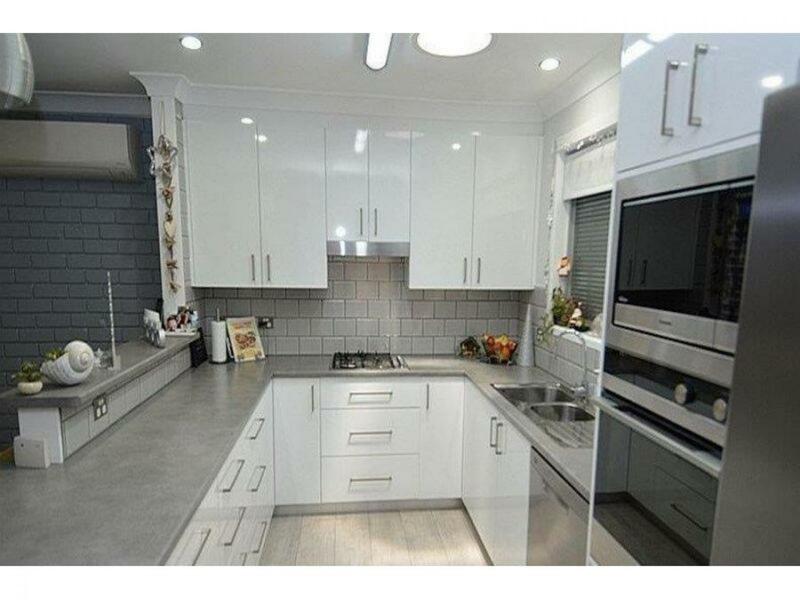 Don't pass this up, contact us now for an inspection. Location: Culburra Beach, with a population of 3,500 is the regional centre for the coastal villages east of Nowra. Originally designed by Walter Burley Griffin, the architect who designed Canberra, its shops and businesses provide a range of services and places to eat for residents and visitors to the region. 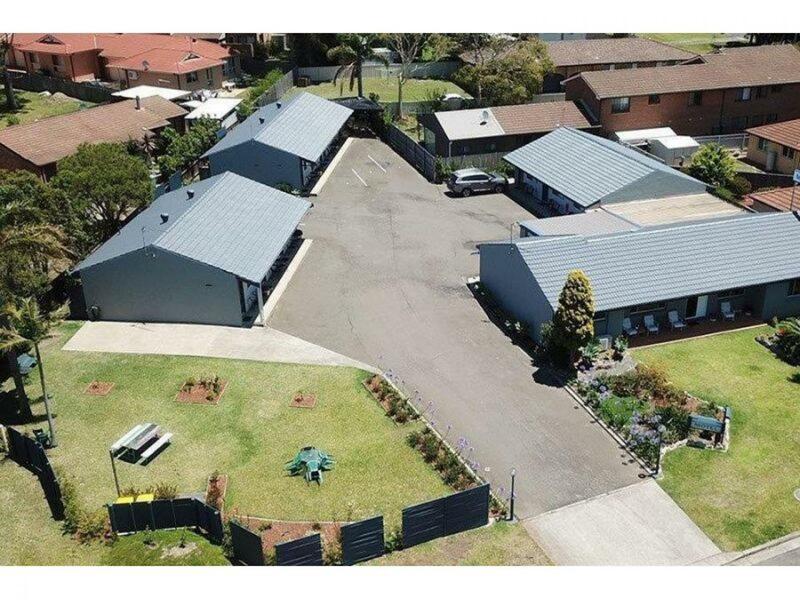 The town also boasts the two closest surf beaches to Nowra and is home to the Culburra Beach and Nowra Surf Club whose clubhouse is located at the northern end of Warrain Beach.